Almost two-thirds (64 percent) of IT leaders say their security teams are considering implementing consumer-grade access to cloud services for employees. According to the 2018 Identity and Access Management Index from digital security company Gemalto 54 percent of respondents believe that the authentication methods they implement in their businesses are not as good compared to those found on popular sites including Amazon and Facebook. Authentication methods applied in the consumer world can be applied to secure access to enterprise resources 70 percent of IT professionals believe. But despite this, 92 percent of IT leaders express concern about employees reusing personal credentials for work. This comes as 61 percent admit they are still not implementing two-factor authentication to allow access to their network, potentially leaving themselves vulnerable to cyber criminals. Many are keen to adopt new approaches. 62 percent of respondents believe that cloud access management tools can help simplify the login process for users, while 72 percent say that a strong consideration for implementing a cloud access solution is the desire to reduce the threat of large scale breaches. In addition 61 percent state that inefficient cloud identity management would be a key factor in adopting a cloud access management solution. 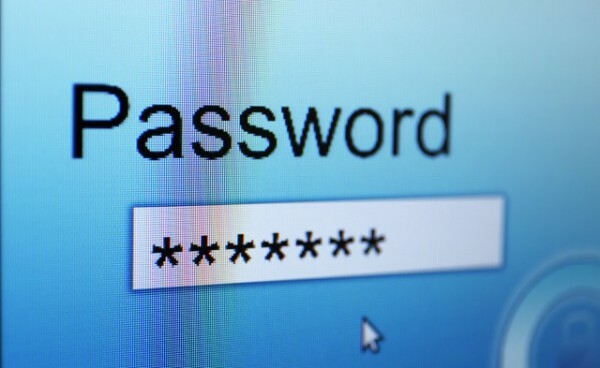 "These findings clearly show that IT managers are struggling to balance the need for a simple and easy login experience with security," says Francois Lasnier, SVP identity and access management at Gemalto. "While there is a need to make things easier for employees, there is a fine line to be walked. IT and business line managers would do best to figure out the risks and sensitivities associated with the various applications used in their organizations and then use access management policies to manage risk and apply the appropriate authentication method. In this way, they can ensure a convenient login experience for their users, while still maintaining access security." You can access the full index on the Gemalto website.